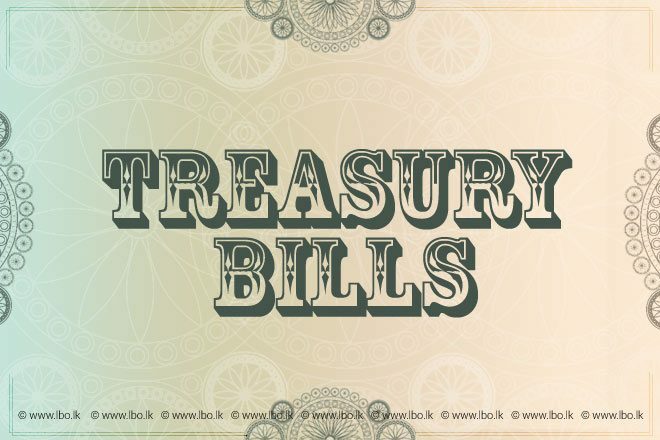 July 28, 2015 (LBO) – Sri Lanka’s Treasury bill yields were up across maturities at Tuesday’s auction with 12-month yield up 09 basis points to close at 6.48 percent, data from the state debt office showed. 3-month yields were up 03 basis points to close at 6.28 percent while 6-month Treasury bill yields were up 05 basis points to close at 6.43 percent. The auction was oversubscribed with bids amounting to 58,831 million rupees being received and it was decided to accept 26,453 million rupees from the auction. Treasury bills of 19,000 million rupees were scheduled to be issued through the auction held today.